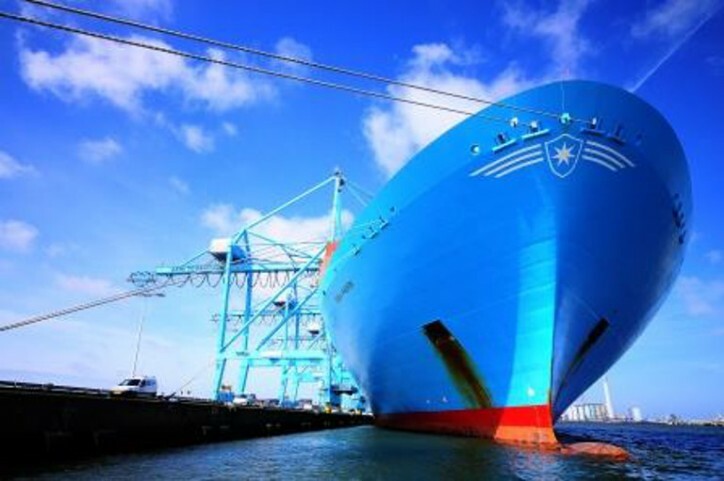 In partnership with Maersk, BMT Surveys (BMT), a subsidiary of BMT Group, has developed an online Marine Application for survey, Trend Evaluation and reporting (MATE) platform, which provides real time data on the condition of vessels and changes in that condition over time. As part of Maersk’s extensive inspection programme, BMT carries out over 100 vessel inspections a year providing a vessel scoring system on areas including: cargo care, pollution prevention, certification, navigational incidents and structural condition. MATE offers an interactive, moderator environment for developing and managing inspections, data analysis and provides customised reporting.